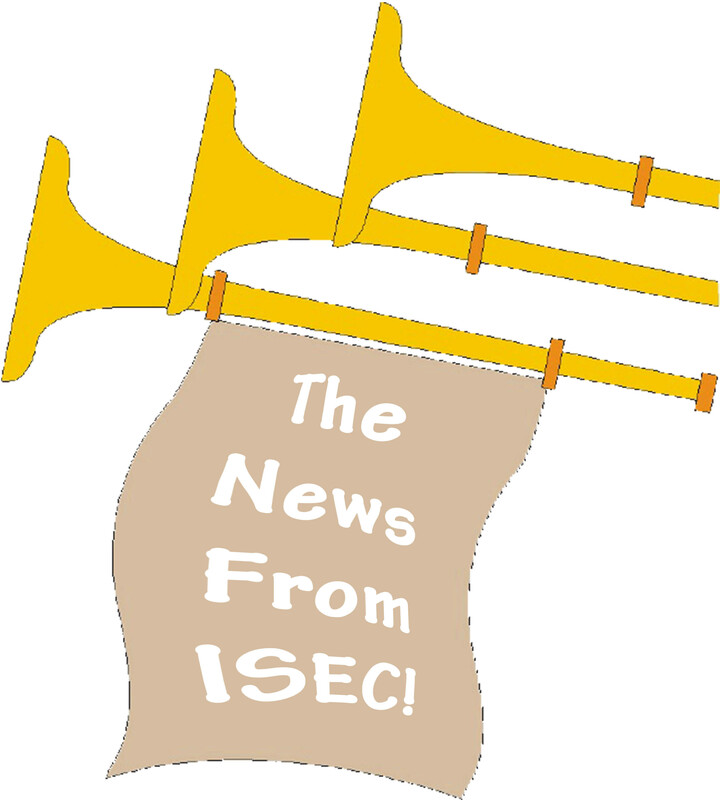 The ISEC November, 2014 eNewsletter has just been released. Check it out to find out what ISEC has been up to lately. This entry was posted in ISEC, News / Announcements on December 1, 2014 by Ted Semon.